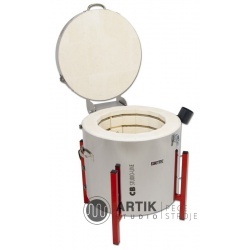 The German company Kittec GmbH is one of the traditional European manufacturers of kilns for ceramics firing. 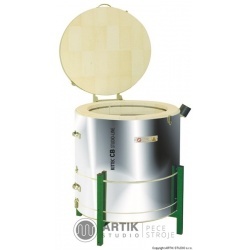 Their experiences with production of kilns date back to 1979, when the company, as the first manufacturer of kilns in Europe, introduced a successful series of hood kilns CB. 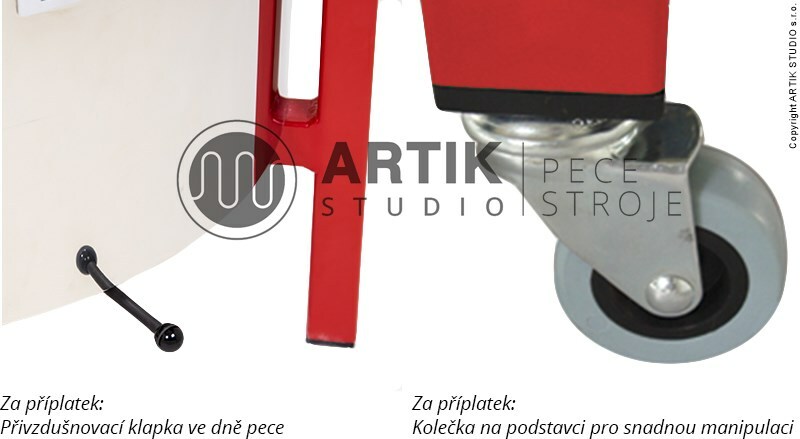 In 2004, the production moved to the Czech Republic, and it was our company, ARTIK STUDIO s.r.o., that brought the new and unknown brand at that time to the Czech and Slovak ceramic market. 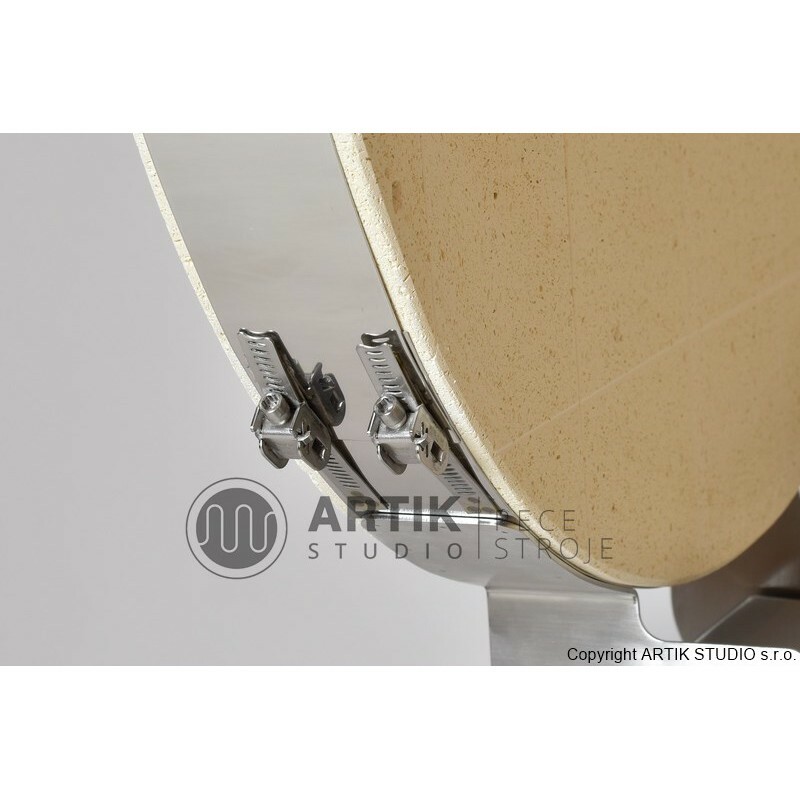 Current annual production of the Kittec GmbH exceeds 800 kilns, and thanks to favourable price/performance ratio, the mentioned kilns have gained a great popularity among ceramists. 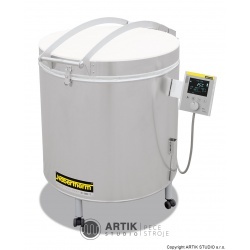 For a long time, the Kittech GmbH company has been relying on the quality German regulators Bentrup that are unique in great quality and easy operation. 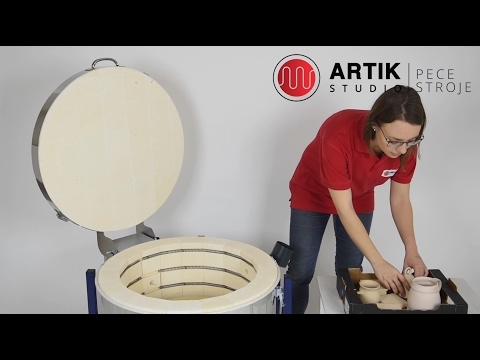 For a better idea of the actual work with these kilns, please watch the video that we have prepared for you (for video purposes, the CB 80 S model was used). 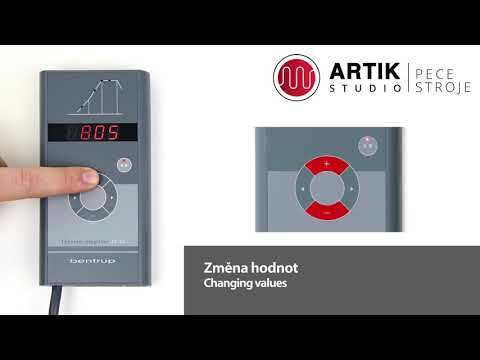 You can find the product video below in the Video section. 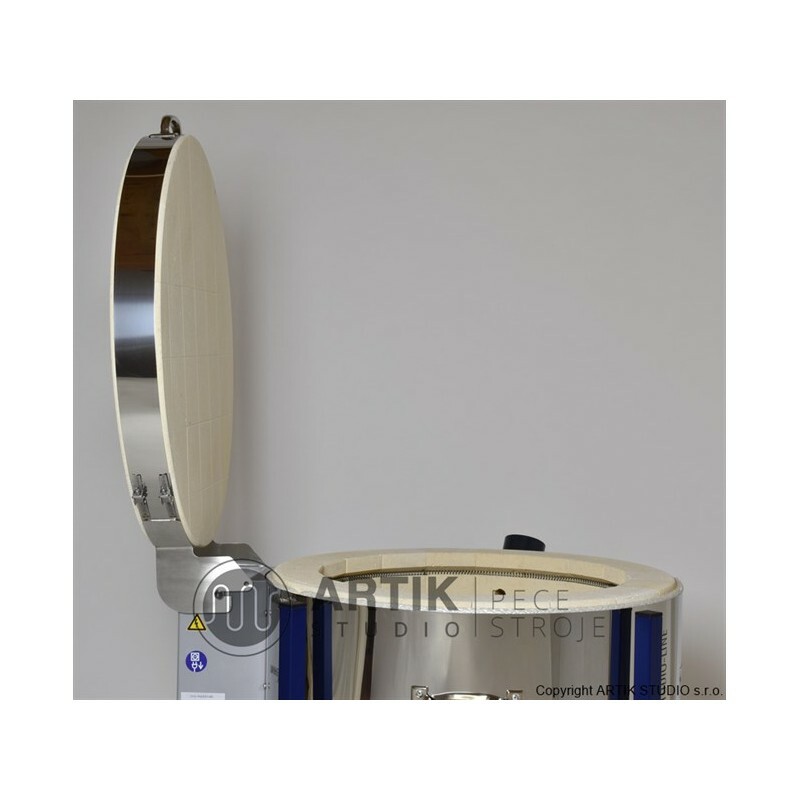 Particular attention was paid to the important construction elements of Kittec kilns. 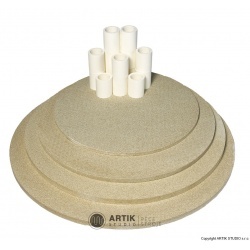 The lining is made of porous refractory bricks K23 that are laid dry without an adhesive. 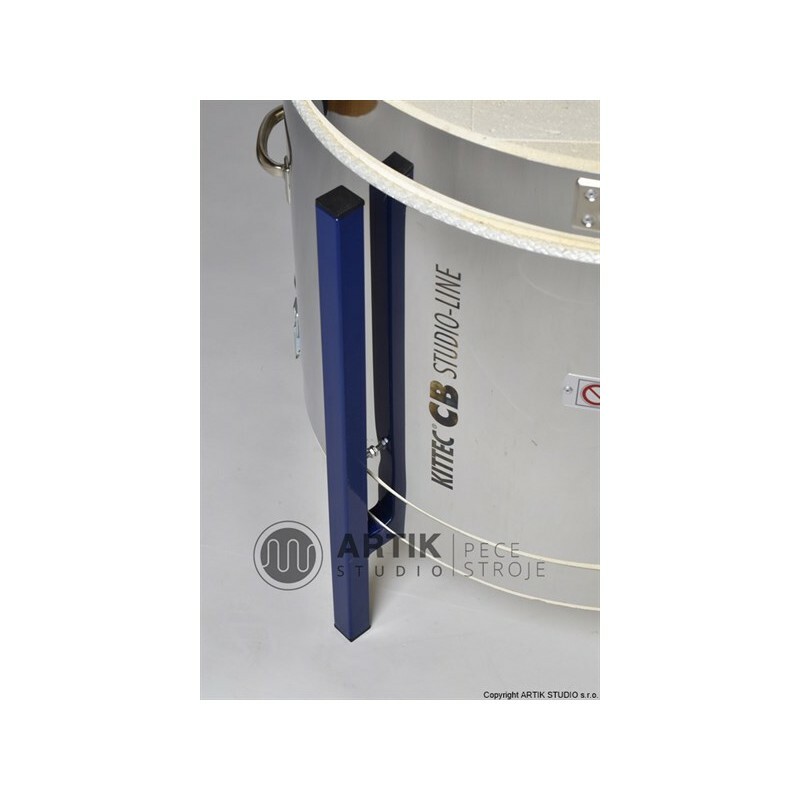 For the CB models with the PLUS attribute, an additional back microporous insulation for reducing of energy consumption is used behind the lining. For other models of the CB kilns, there is only the Superwool insulation without ceramic fibres in the standard equipment. 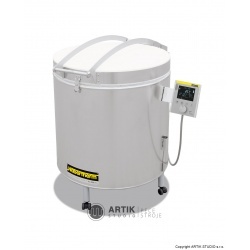 For a fee, you can order an additional microporous insulation for all models (the manufacturer calls this equipment the „Energy-saving package“). Practical experience shows that energy savings are between 15 – 20%, that’s whywe recommend this option for kilns intended into organized workshops where the usage of kilns is expected to be more frequent than in domestic production. 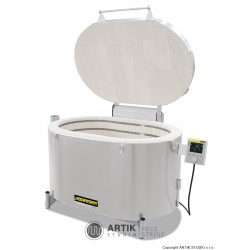 Circular heating of hood kilns generally ensures equal distribution of temperature and favourable power consumption thanks to the circular air circulation comparing to chamber kilns. In the standard equipment, there is no lower vent flap for ventilation of the chemically bound moisture which is releasedin the first phase of the firing. Insufficient ventilation has an influence on the firing quality, especially when firing more demanding ceramic material, like effect glazes. 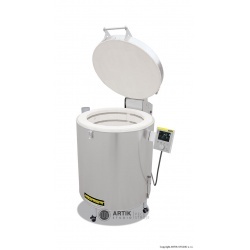 This item is for an extra charge, however, we strongly recommend to add it to the equipment of acquired kiln. 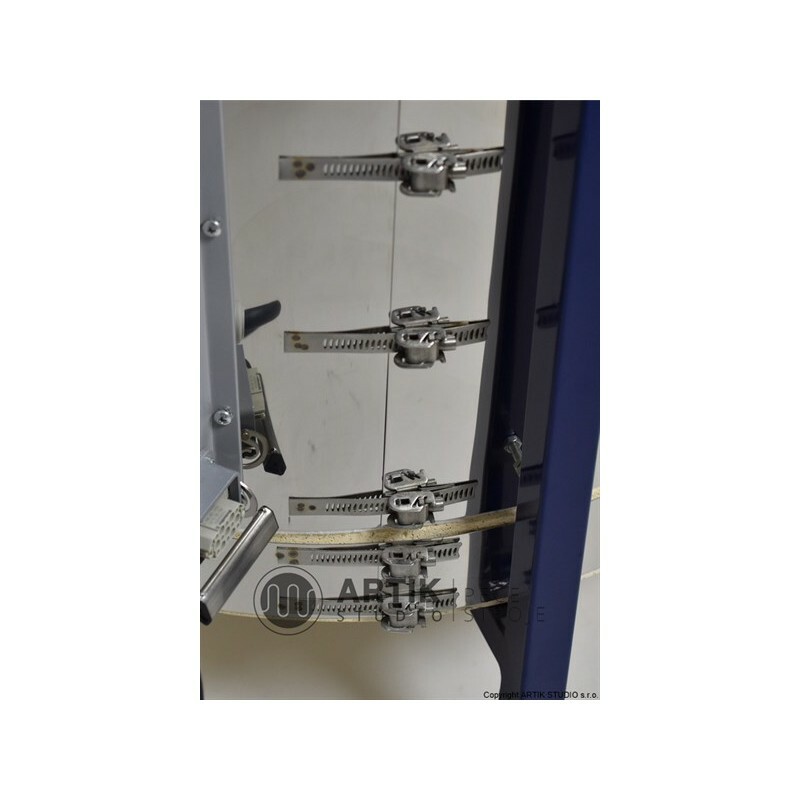 The lid is secured by a height-adjustable buckle that is lockable. 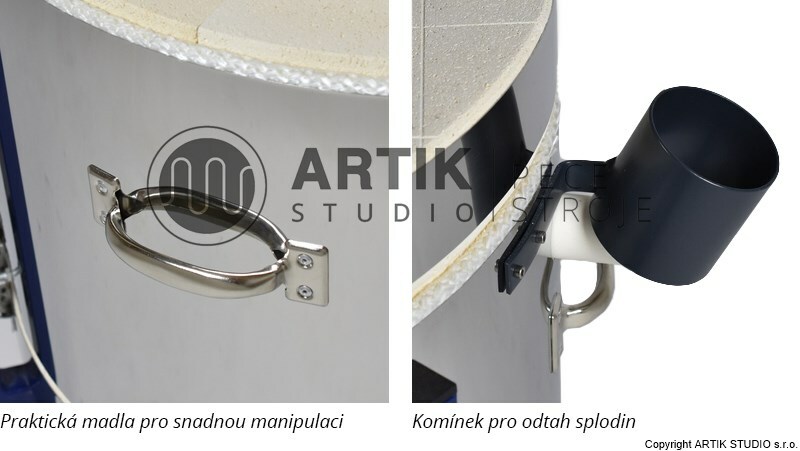 For comfortable charging of ceramic products, it is possible to get the lid wide open (over 90°). From the size of kilns CB 70 and above, the lids are additionally equipped with a gas damper that ensures easier lifting of the lid. 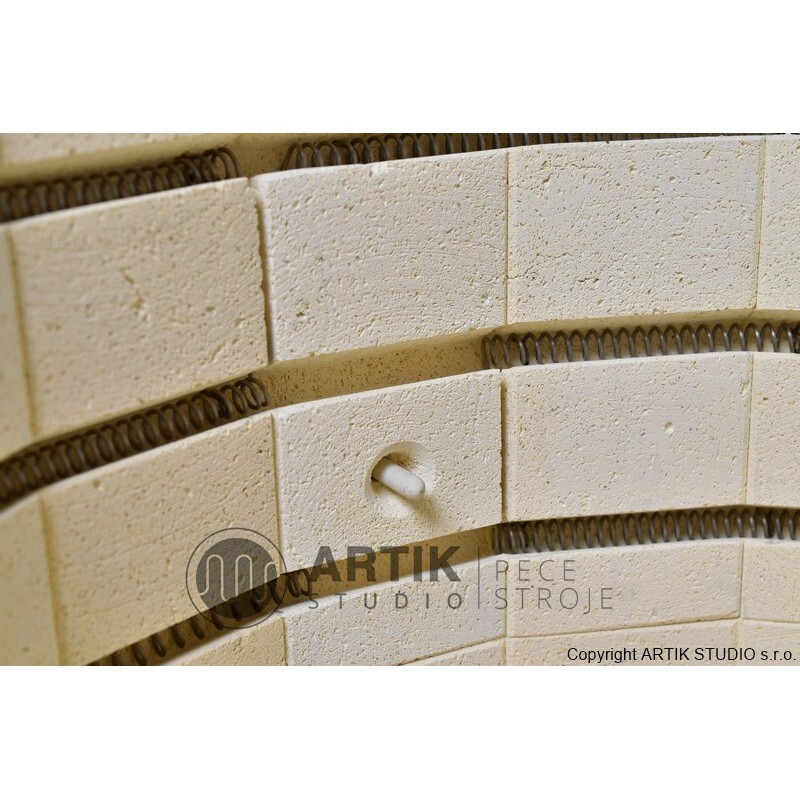 Heating elements (spirals) are placed in brick grooves for reducing the risk of contact with fired good. 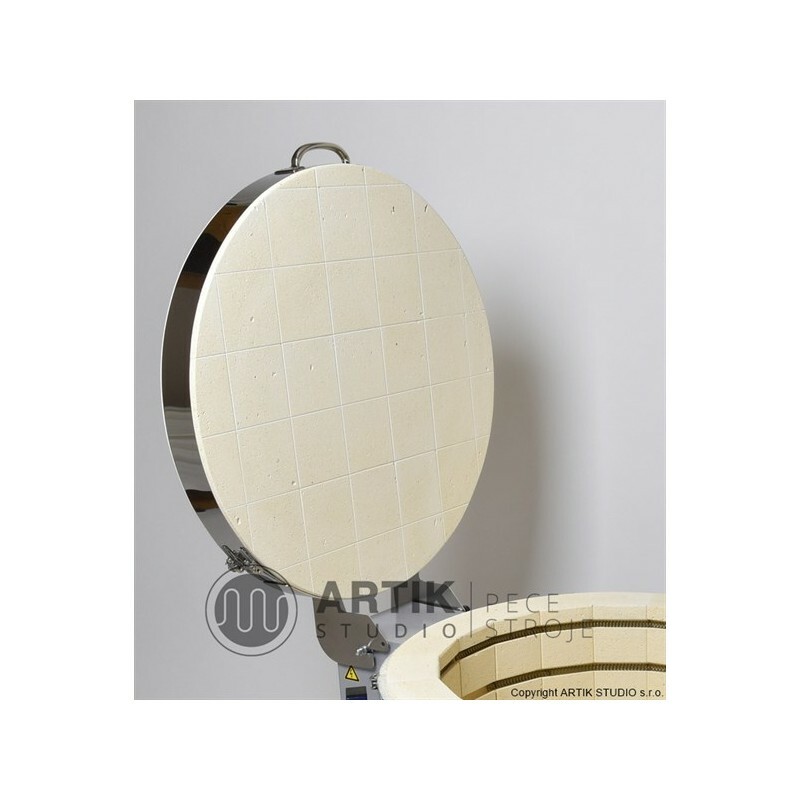 They are made of a proven Swedish alloy Kanthall with low surface tension. 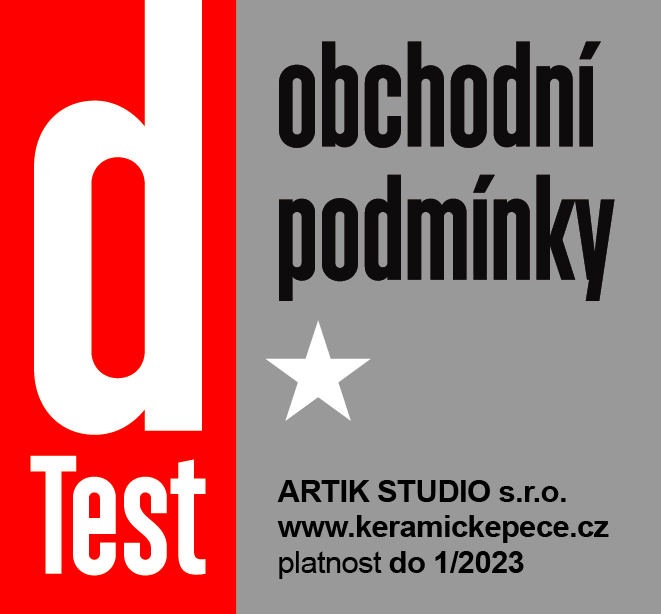 The execution of the manufacturer’s final test of performance is stated on the red signet that is placed directly on the kiln, including the name and signature of authorized supervisor. 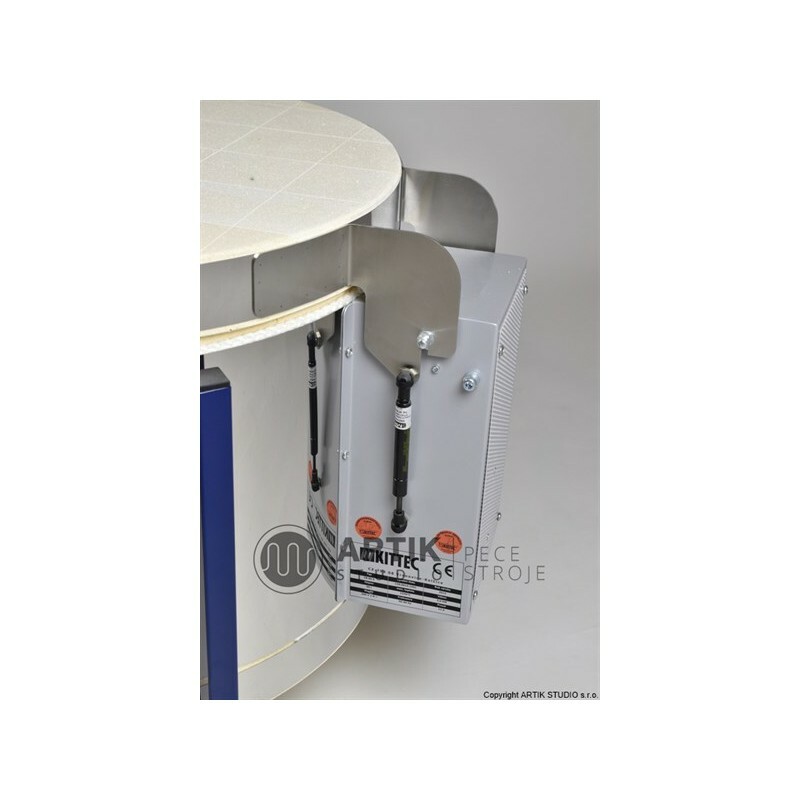 The casing of the CB hood kilns is made of stainless steel and is pulled using the buckles of the same material. 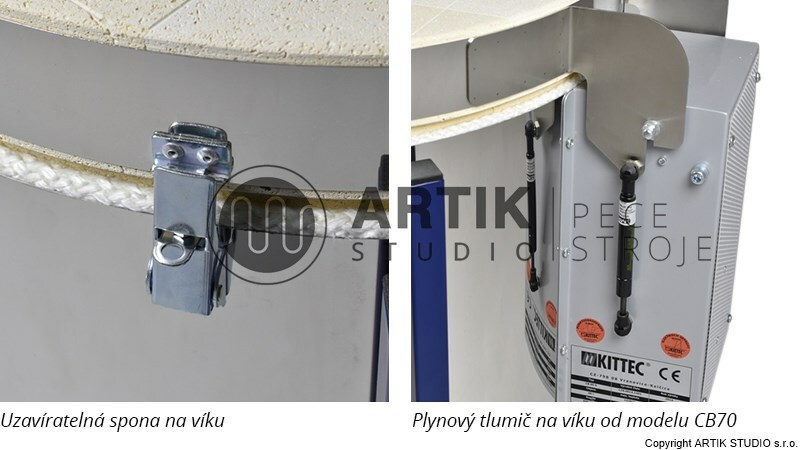 The base of the Kittec CB ceramic kiln is smartly designed as a revolving so it is possible to choose one of the two kiln working heights according to ceramic requirements (usually, with respect to the height of the specific kiln model and the height of the operator). 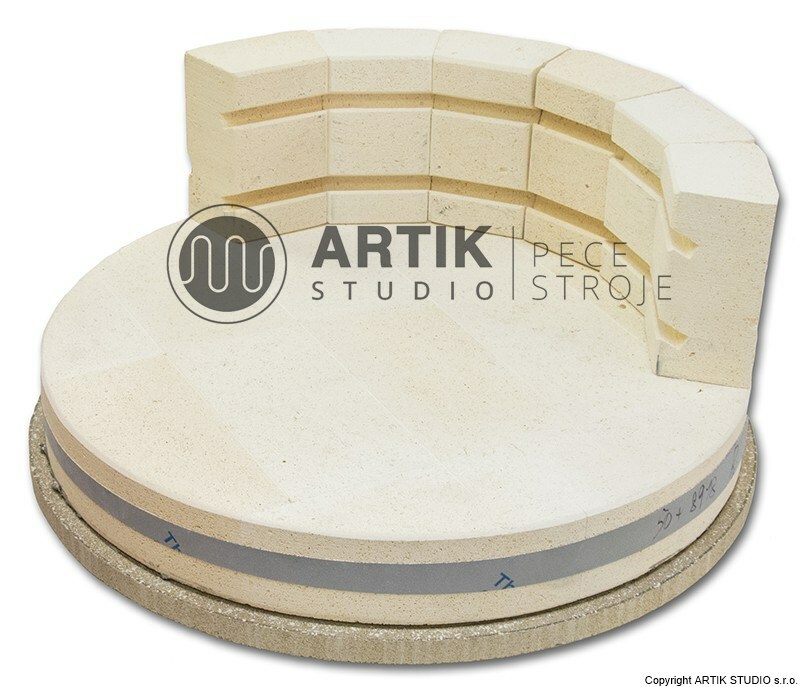 We standardly deliver the base of a kiln in red (RAL 3020), but it can be also delivered in five different colours without additional fee: anthracite (RAL 7019), green (RAL 6024), yellow (RAL 1007), silver (RAL 9006) and blue (RAL 5013). If you request other colour than red, please write this request in the note in your order. 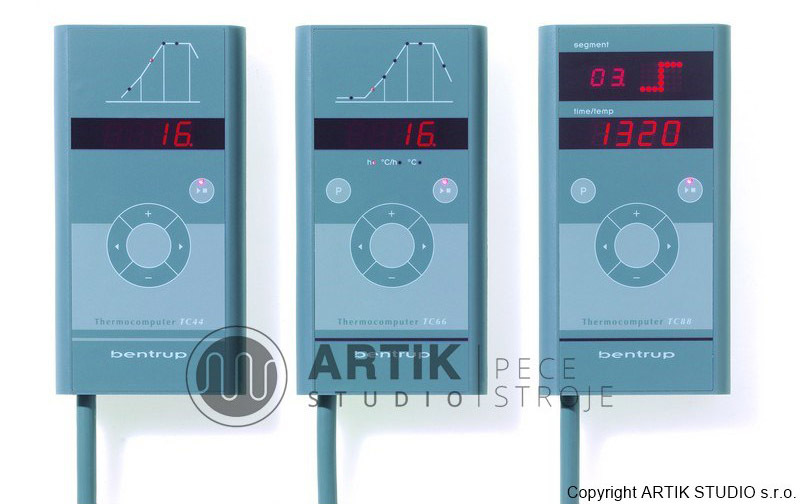 Regarding the regulation, Kittec GmbH relies for the long time on the German manufacturer of regulators, Bentrup. 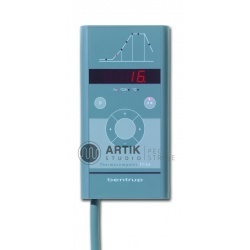 The company has been developing and producing high-quality regulators for different uses since 1984. 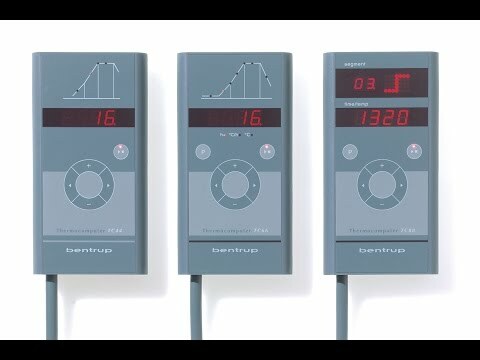 We recommend you watching the Bentrup „company video“, which you can find below in the Video section. 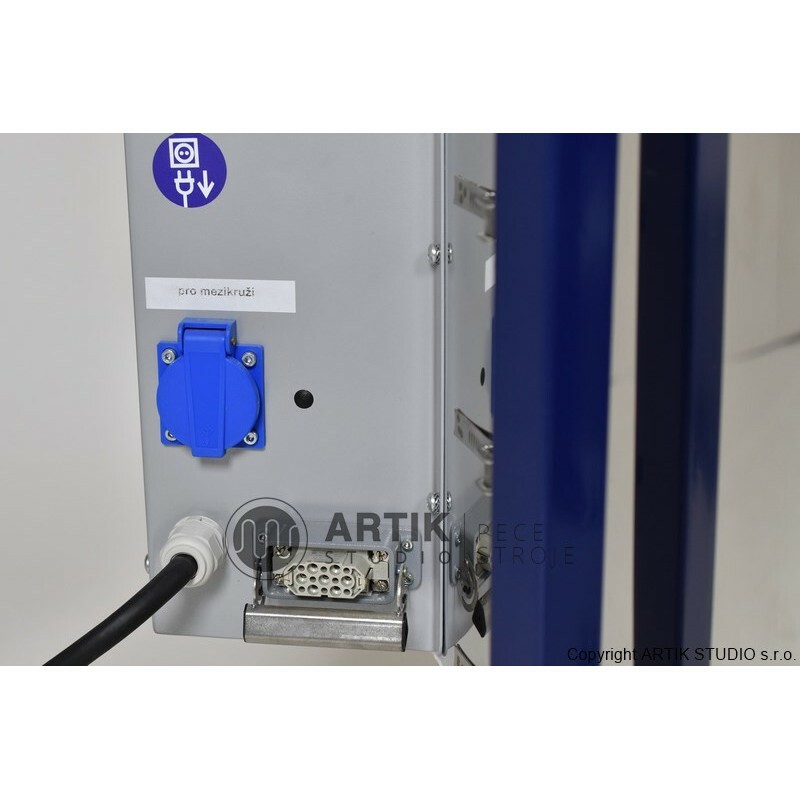 For electric kilns, you can find an industrial connector HAN 15D to connect the regulator to a kiln. 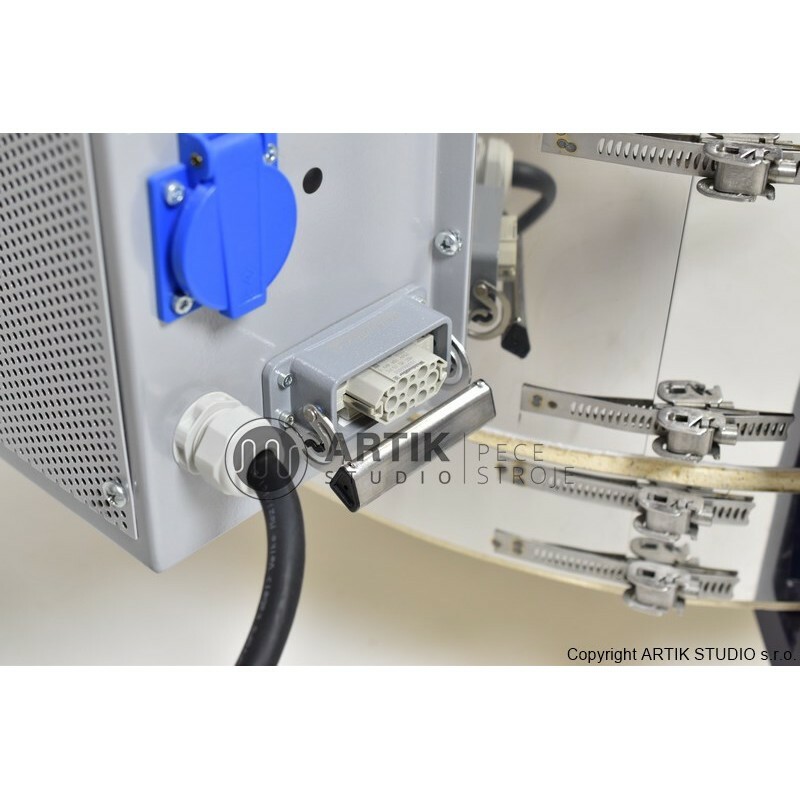 We recommend screwing the regulator up on the wall next to the kiln using the assembly kit which is included in the package (the regulator cannot be placed on the kiln for safety reasons). 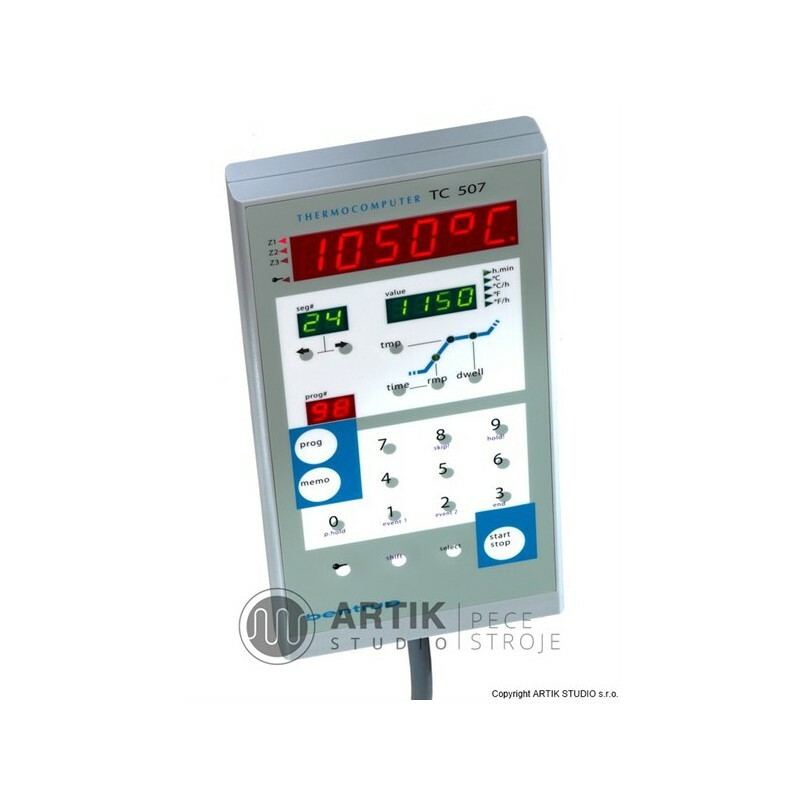 The standard regulator of the Kittec kilns is the model - Bentrup TC 44, which is an extremely simple regulator with easy operation, but with limited capabilities. It allows to save only 1 program and to set only 3 values of the firing curve. When setting the ramp curve of the first segment, it is possible to choose from values 60/120/240/360/480 °C/h or full power (100%), to a fixed temperature point of 580°C. 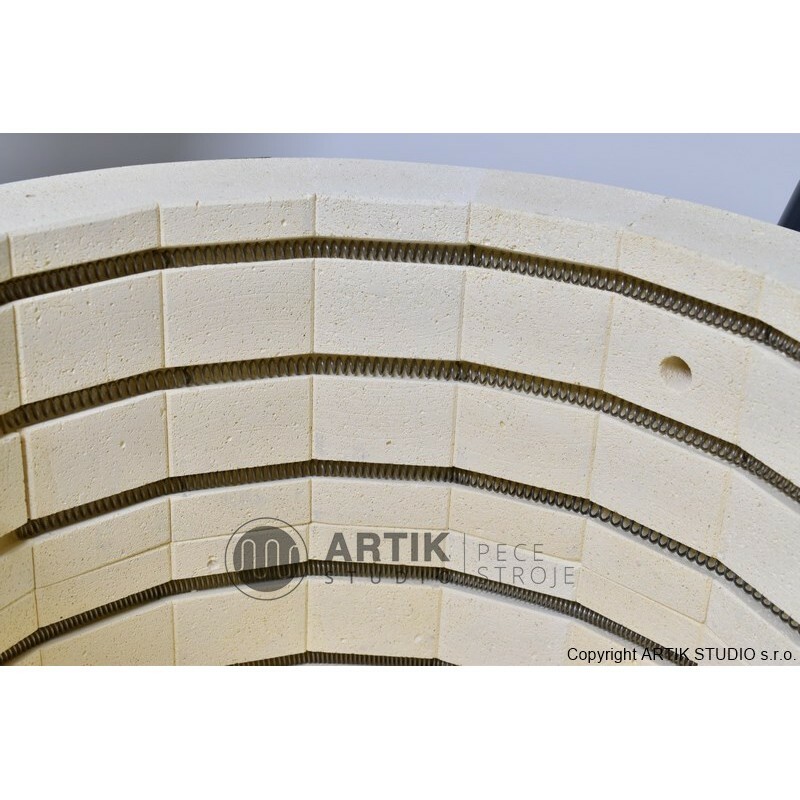 The second segment is fixed on 100% power of the maximal temperature which can be set within 400 – 1320°C (by 5°C). 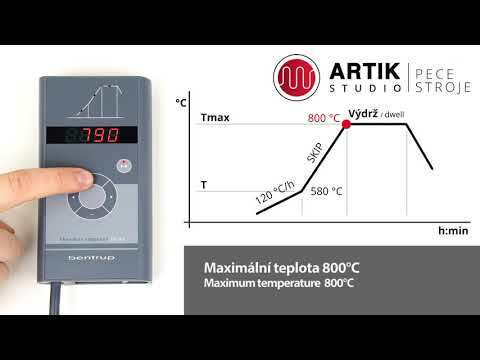 The last value that can be set is the endurance of the maximal temperature, where you can choose from 0/10/20/30 and 60 minutes values. 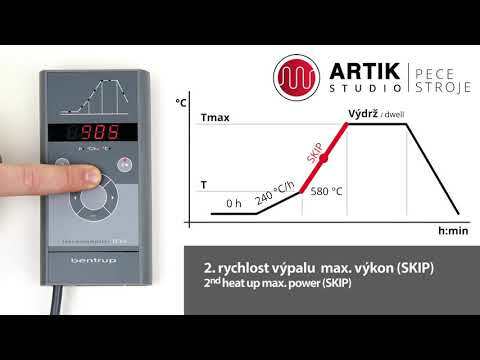 For an extra charge, the Kittec kilns can be equipped with more powerful regulators, e.g. 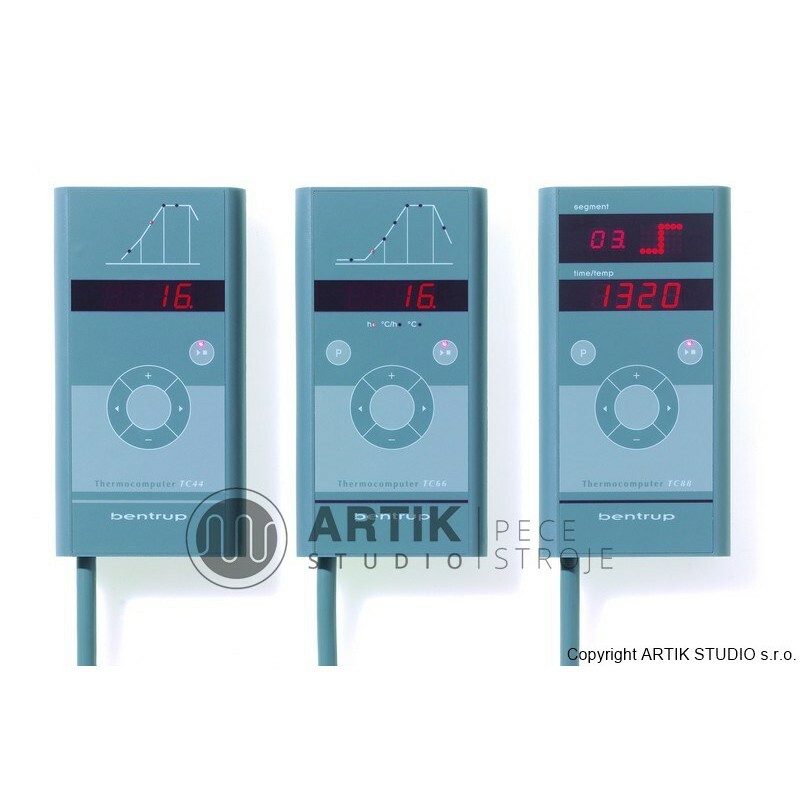 the TC 66, TC 505 or the glass regulator TC 507. The more powerful regulation is suitable for more comfortable control or, for example, when firing ceramics and glass. 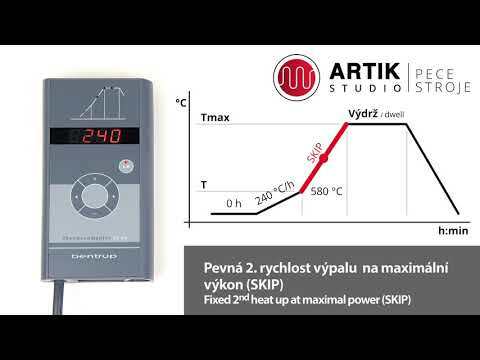 For comfortable use of your new ceramic kiln, we recommend to equip the kiln at least with the TC 66 regulator that can save up to 6 programs, has the possibility of setting a delayed start (0-10 hours), the first and the second ramp segment, the maximal temperature including its endurance, and also has the ability to regulate the decreasing gradient during the cooling of a kiln in the range of 5 - 999 °C/h (with no possibility to set the cooling endurances). 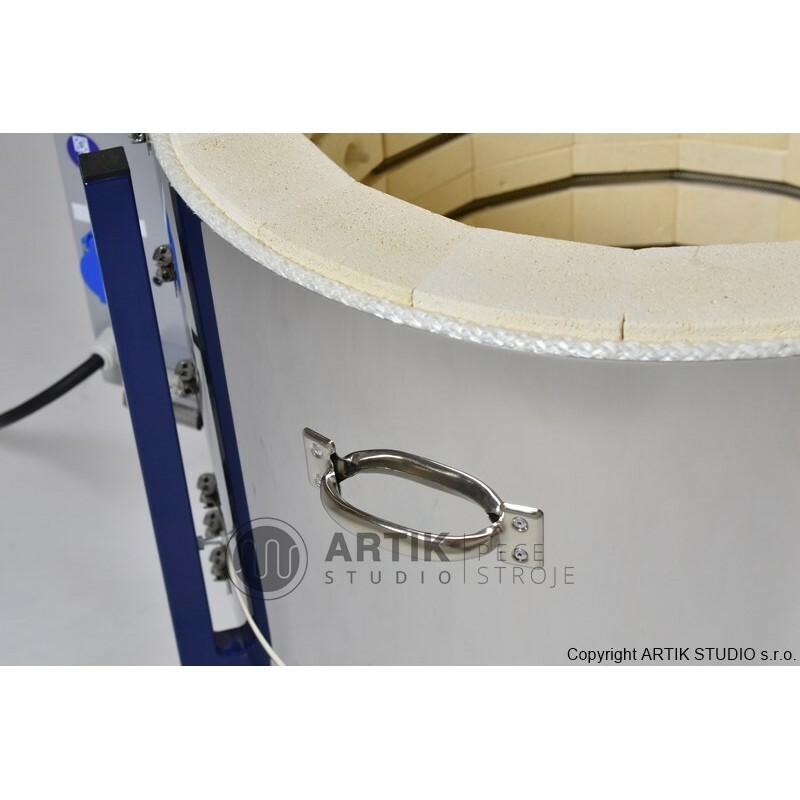 Stoking during the cooling is usually used when firing a combination of glass and ceramics. 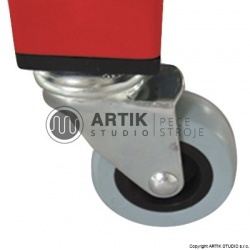 Concerning our material assortment, it can be used e.g. during the fusing of crushed glass GS into the circumscribed ceramic shard. As a switching element, Kittec kilns use cheaper contactors, and for an extra charge, it is possible to replace them with modern semiconductor switching relays (Solid State Relay), which are quiet when comparing to the contactors, and almost non-wearable. You can find a detailed description of each regulator in PDF catalogue of the Kittech CB kilns that is placed in the Download section. 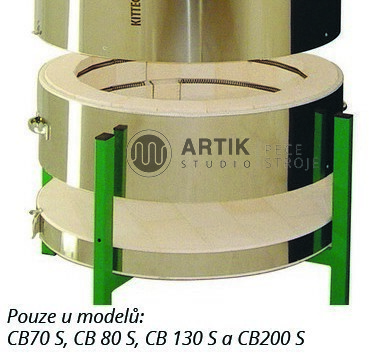 Some hood kilns of the CB series offer an interesting option of additional volume increase. 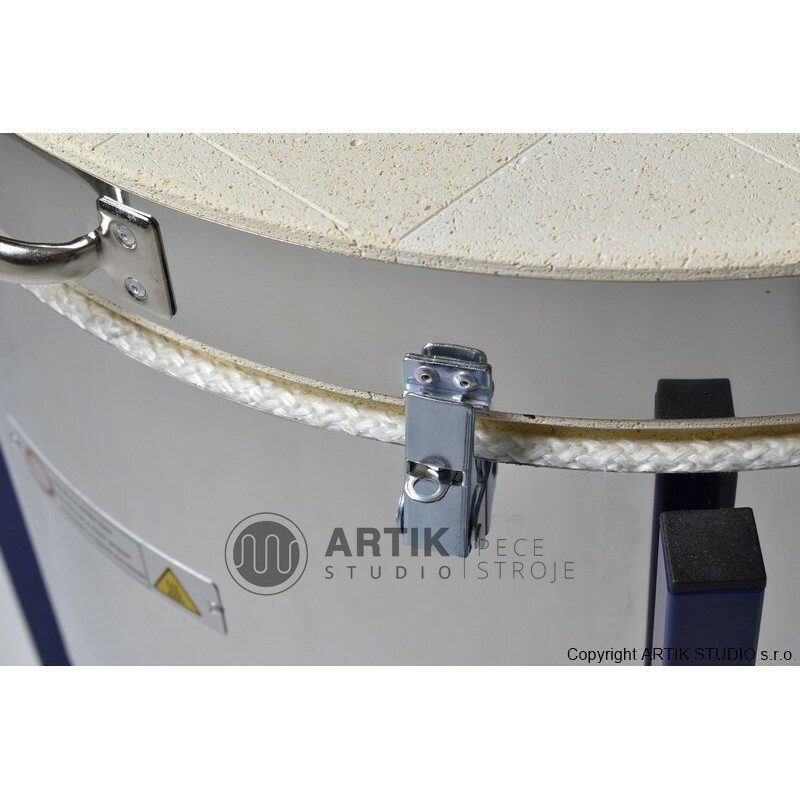 It is possible, immediately or in the future, to extend the kiln models Kittech CB 70 S, CB 80 S, CB 130 S and CB 200 S by inserting a circular ring. 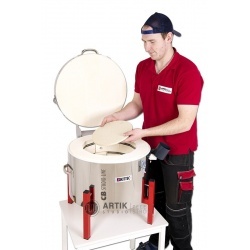 Start with a smaller kiln, but with a perspective for the future. 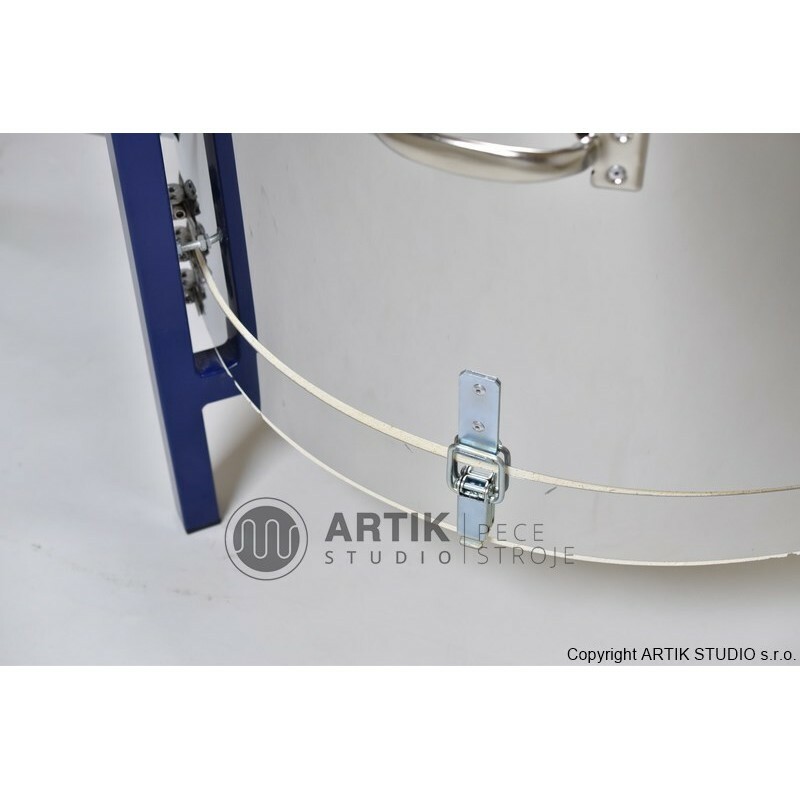 In the case of need, just buy a circular ring for a kiln, insert it inside, plug the connecting cable in, secure with a prepared buckle and you have a kiln expanded by 50% of initial volume! 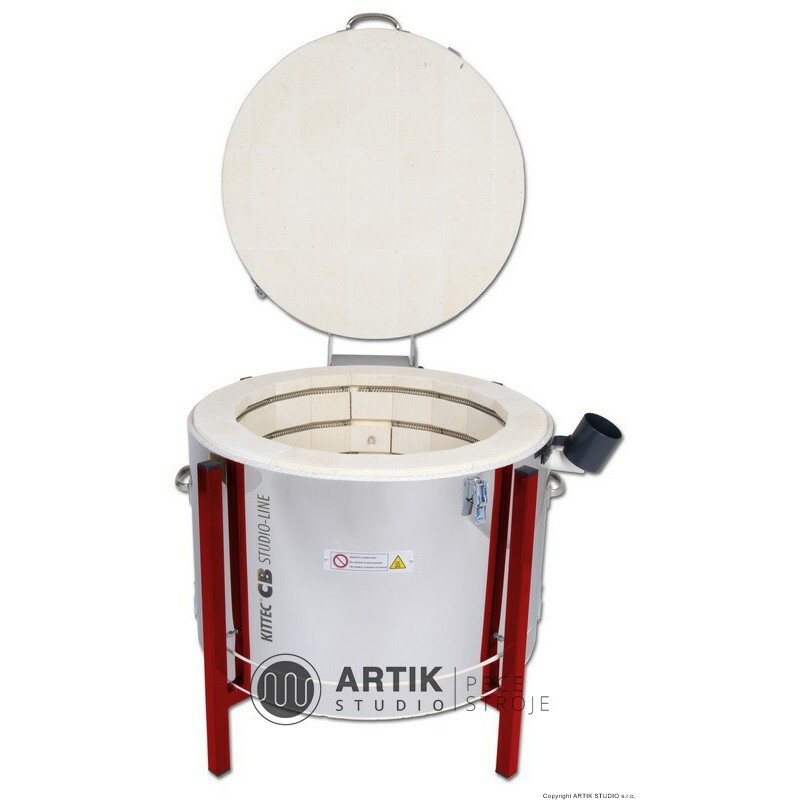 Selected models of Kittec ceramic kilns in standard design are available either in stock at our brick-and-mortar shop with the possibility of a personal inspection or in a production warehouse. The dispatch of these models happens usually immediately. 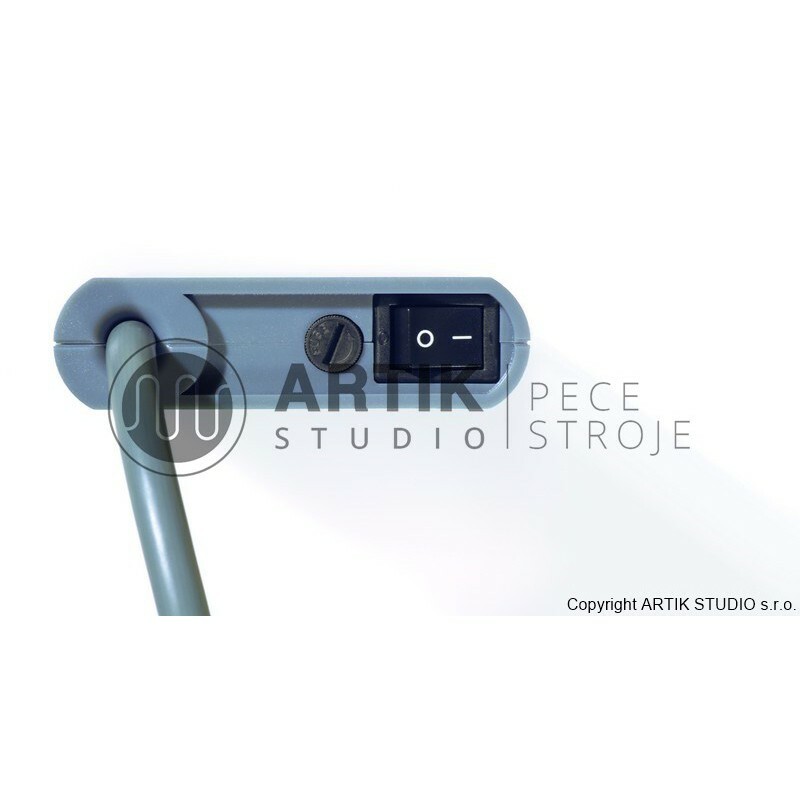 Production time of other models is usually between 2 – 4 weeks. 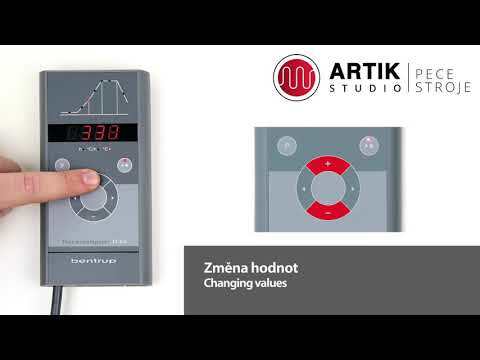 Are you not sure, which extra-charge equipment is the most suitable for you? 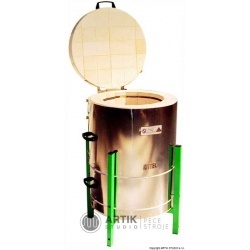 The basic equipment of Kittec ceramic kilns is limited compared to other kiln manufacturers. 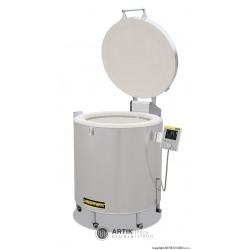 The advantage of the limited basic equipment of these kilns is that every ceramist can customize additional equipment of the kiln the way that suits him best. 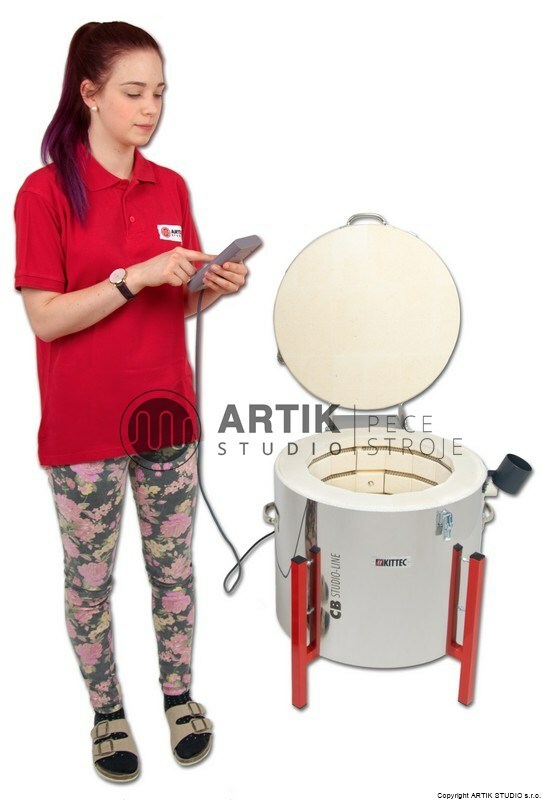 If you are not sure which extra-charge item will be the most suitable for your needs, feel free to contact us, we will gladly help you with the selection of a new ceramic kiln. For a list of additional items, please see below. 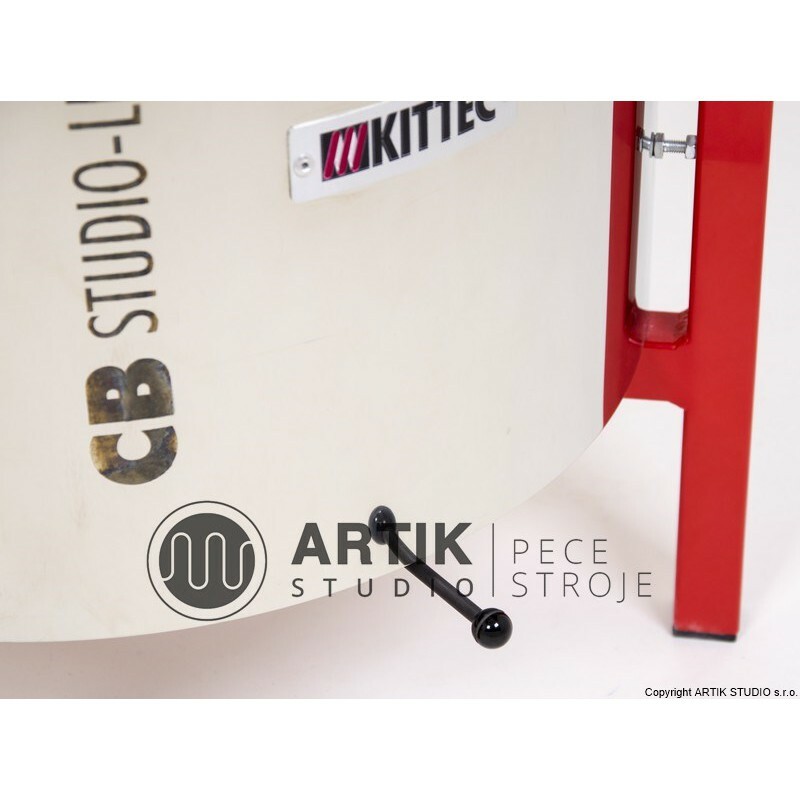 We will gladly make a detailed quotation for you, along with a list of recommended equipment for the ceramic kiln and materials from our assortment. 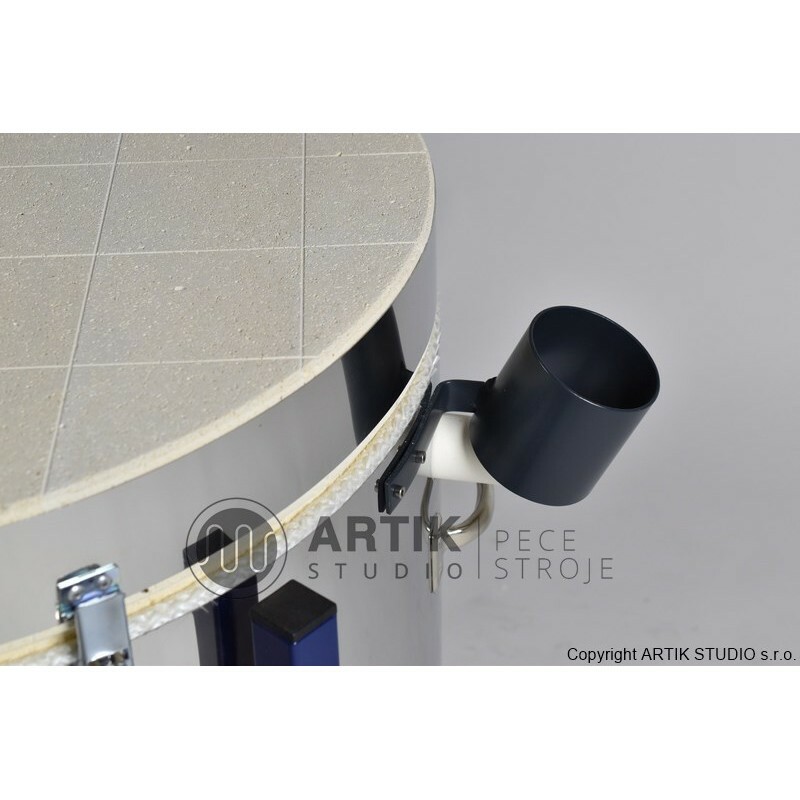 Based on the experience from our ceramic workshop, we can also help you with the firing curve. If you are interested, we also offer a personal consultation about your intentions. 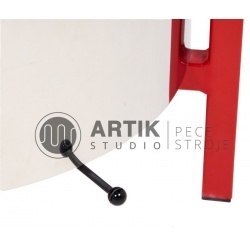 Pec, kterou jsem si u vás zakoupila pracuje dle očekávání, na jedničku, všem doporučuji! Moc děkuji za příjemné i rychlé jednání.